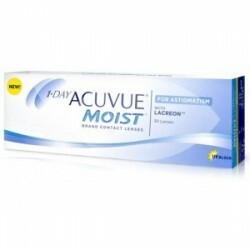 1-DAY ACUVUE MOIST Contact lenses - . 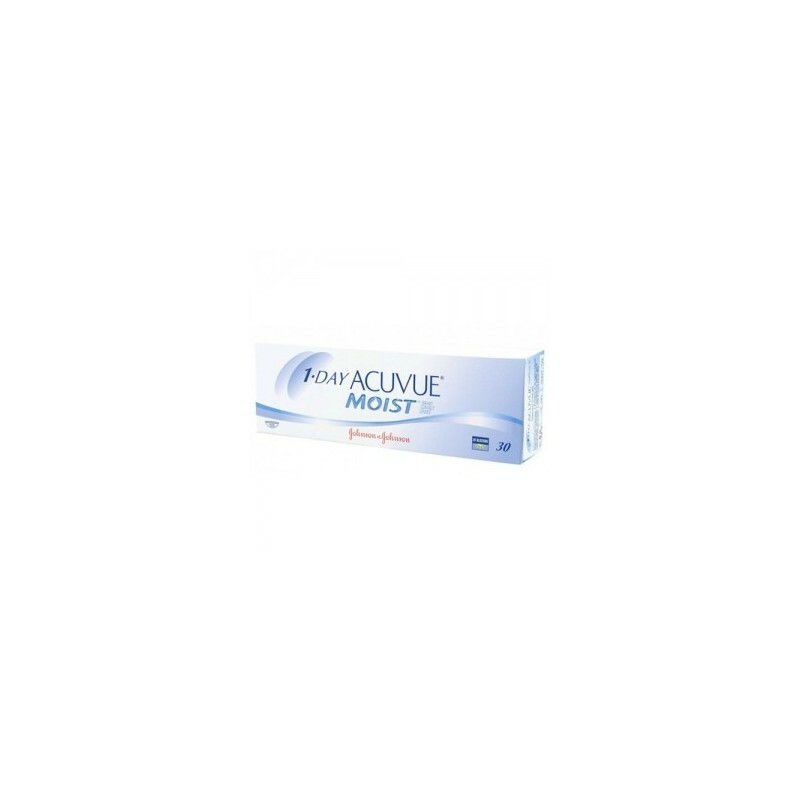 1 Day ACUVUE MOIST is a daily contact lens designed to sustain many hours of use a day. The contact lens contains a waterholding ingredient which is similar to that found in natural tears. 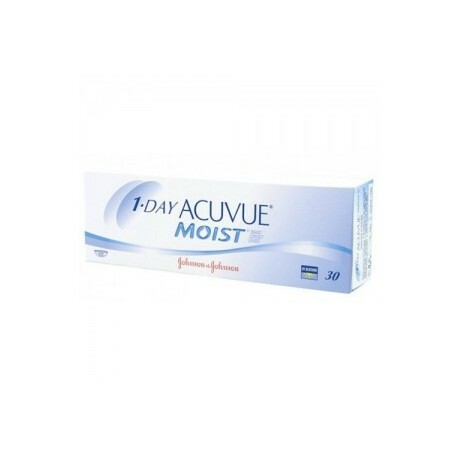 The 1 Day ACUVUE MOIST compares very favourably to similar contact lenses in consumer surveys. 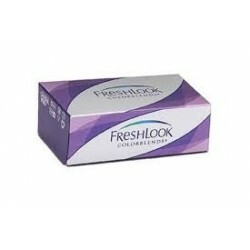 In particular survey respondents say that this contact lens is more comfortable than similar lenses.